Description: Builders FirstSource is a business categorized under special trade contractors, nec, nec, which is part of the larger category others miscellaneous retail. Builders FirstSource is located at the address 1514 E Fulton St in Garden City, Kansas 67846. 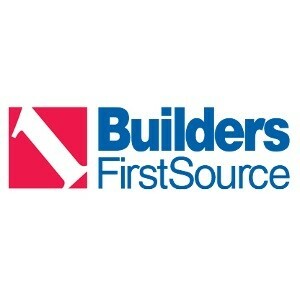 The building material supply is Builders FirstSource who can be contacted at (620)275-7411.
Review: Builders FirstSource strives to be the preferred supplier of building materials and services to builders, contractors and remodelers across the US. Our location in Garden City features a beautiful showroom and offers quality service and materials from lumber, windows, doors, millwork, gypsum board, roofing, siding, decking, cabinets engineered wood products and much more.